Neutrogena developed a new skincare product line making it easier to apply sunscreen spray by yourself. How do you get enough time to properly educate consumers about a new product line launch… as well as learn about consumer preferences on topics important to the product? All before peak promotional periods. And at scale? 5 Activies per experience, including Video, Multiple Choice, This or That activities. After conducting internal market research with their new sunscreen line, Neutrogena ran a branded experience on Dabbl that both educated consumers on the unique product and generated consumer insights on sunscreen attitudes and behaviors. Additionally, Neutrogena participated in a brand study to measure brand awareness and ad recall effectiveness. "Reach where others can't." The brand experience educated consumers on how to use the new product and how often they should be using sunscreen. It also gave Neutrogena more insights into how consumers currently use sunscreen and what they think about protecting their skin from the sun. Overall, Dabblrs who engaged with the campaign showed a high usage of sunscreen and extremely favorable response to the new product video leading to a high overall purchase intent of 82%. 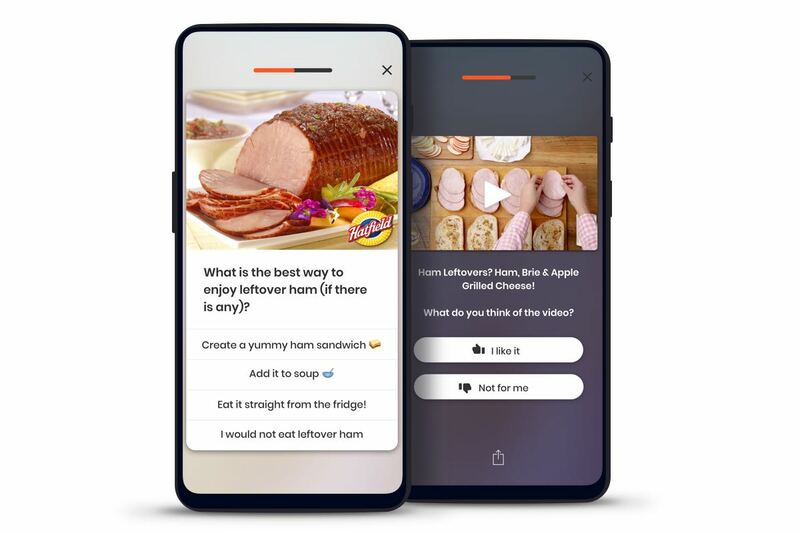 In regards to product education, consumers responded overwhelmingly positive to the product video with 98% of consumers indicating they liked the video. 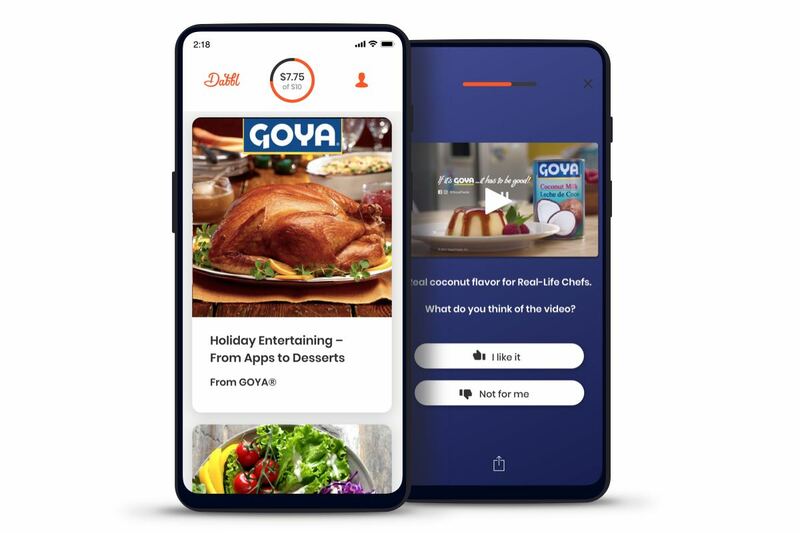 There could be opportunity to launch another experience with the same video followed by similar questions to see if consumers identify with a new way to apply this product. 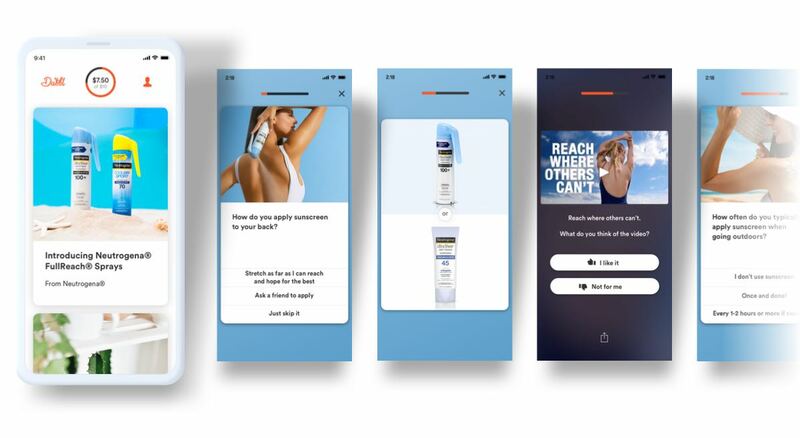 Moving forward, Neutrogena is very interested in delivering more product messages that resonate with this audience, uncovering deeper consumer insights as well as continuing to measure product brand awareness and mobile ad recall effectiveness.